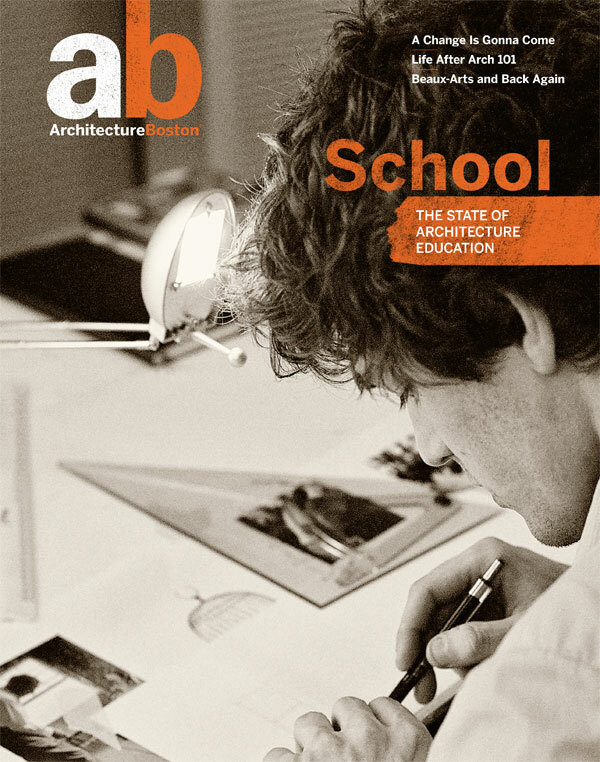 Explores the ways that architecture influences and is influenced by our environment and our society. 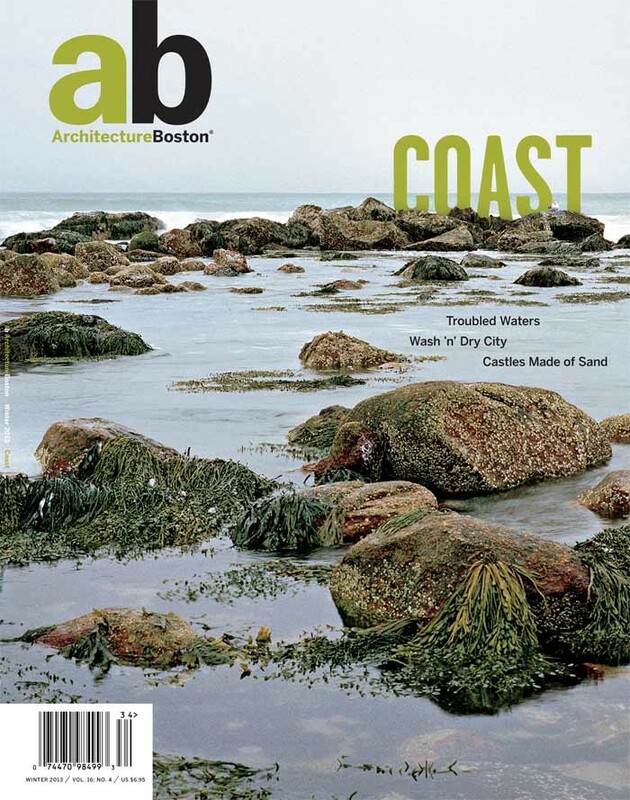 AB goal is to expand professional and public understanding of the changing world of architecture by drawing on the rich intellectual, professional, and visionary resources of the region. 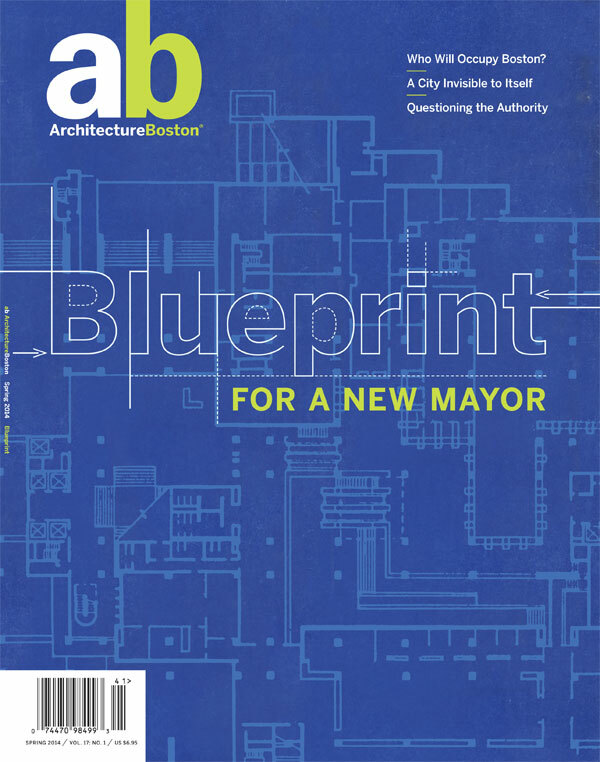 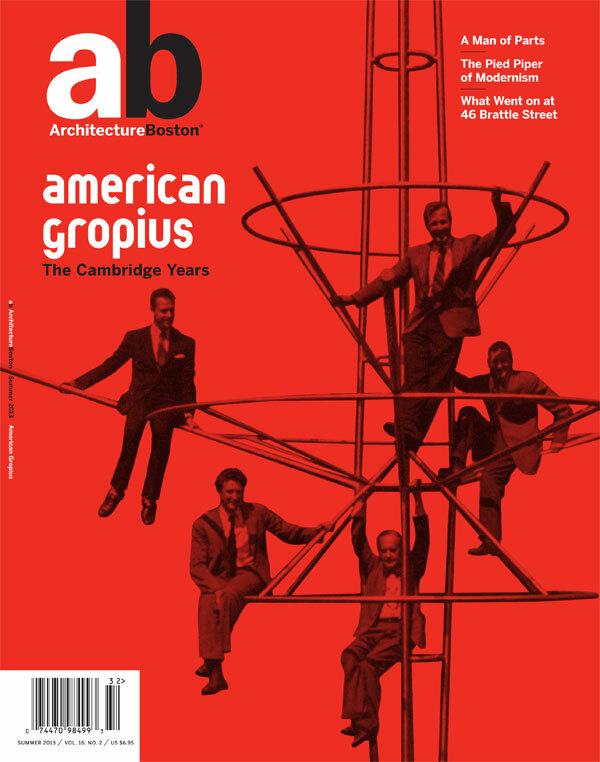 ArchitectureBoston is a publication of the Boston Society of Architects, the largest chapter of the American Institute of Architects.